Operators at Chicago Waukegan Airport had hoped its main runway would be extended to 7,000 feet, but funding shortfalls might instead spell a reduction from the current 6,000-foot usable length of the runway. 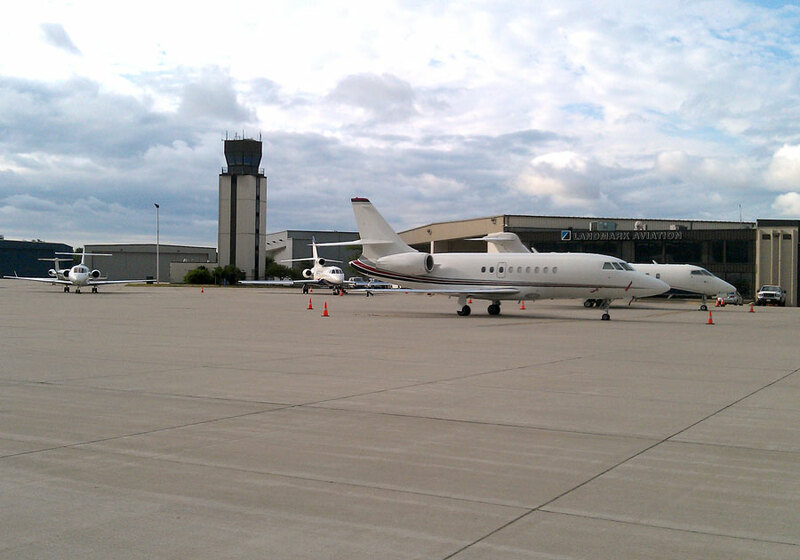 Waukegan is one of only 84 business aviation airports that fall into the FAA’s new national GA airport category. The airport is home base to 55 jets, including those owned by Abbott Laboratories, Baxter Healthcare, Grainger, Brunswick and Klein Tools.